Wondering what’s going on with WordCamp incubators in Montevideo (Uruguay) and Kota Kinabalu (Malaysia)? This are heating up. Kota Kinabalu will host its first Meetup tomorrow. 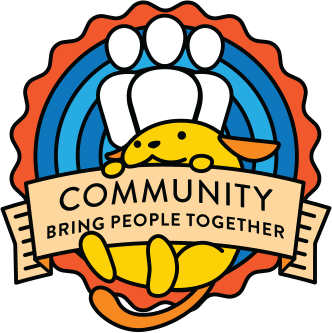 This is an meetup organised on a short notice (announced just 2 weeks ago) and the focus will be on talking community potential, and we hope to see new potential volunteers and organisers who will join the team. Slack is going to be used for team communication and will be open for everyone in the community. We are hosting office hours too, every Tuesday 8PM local time. Next meetup is planned for August 25. We are already working on find a venue, a date and vendors for the big event. Tentative date will be last weekend of november. We will be talking again after this meetup and i hope we will get a bigger team and more details to share.